MADISON, Wis. (AP) — A study of University of Wisconsin Hospital trauma patients found that motorcyclists who don’t wear helmets are twice as likely to suffer neck injuries in crashes compared to those who use helmets. 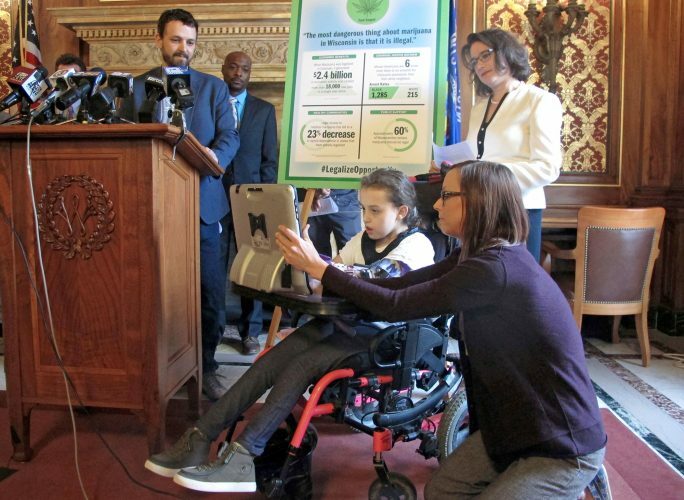 The Wisconsin State Journal reports that the study looked at more than 1,000 patients who’d been treated for motorcycle crashes from 2010-15. Almost 70 percent of patients hadn’t worn helmets. The study counters research that argues that the weight of a helmet can make the neck more vulnerable to injuries. Wisconsin only requires riders 17 and younger to wear helmets.